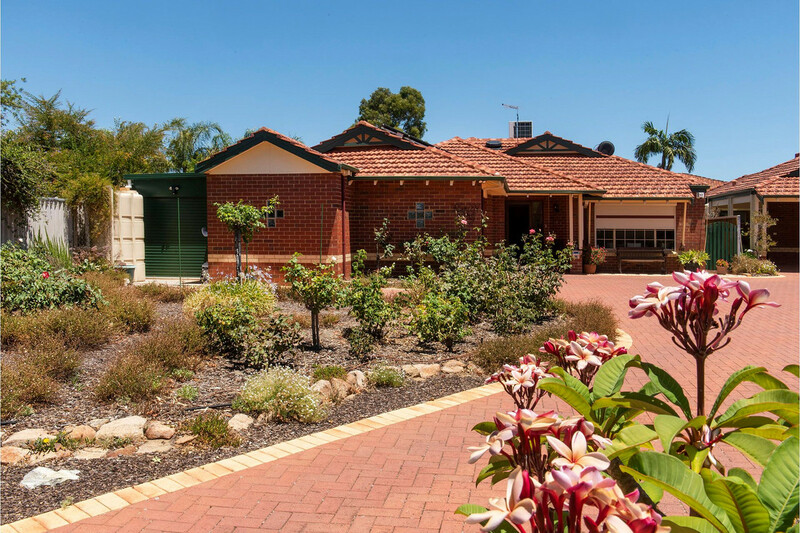 The beautiful home is set amongst some of the most picturesque scenery that this sought-after Riverside suburb of Wilson has to offer. 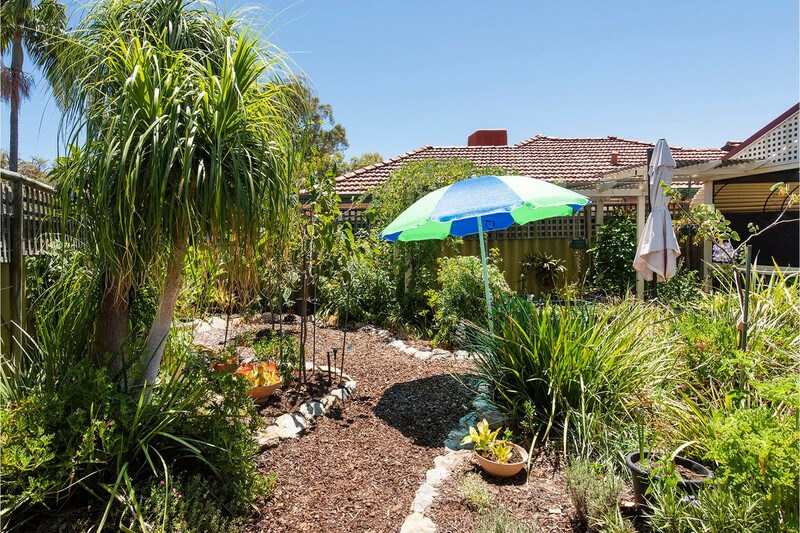 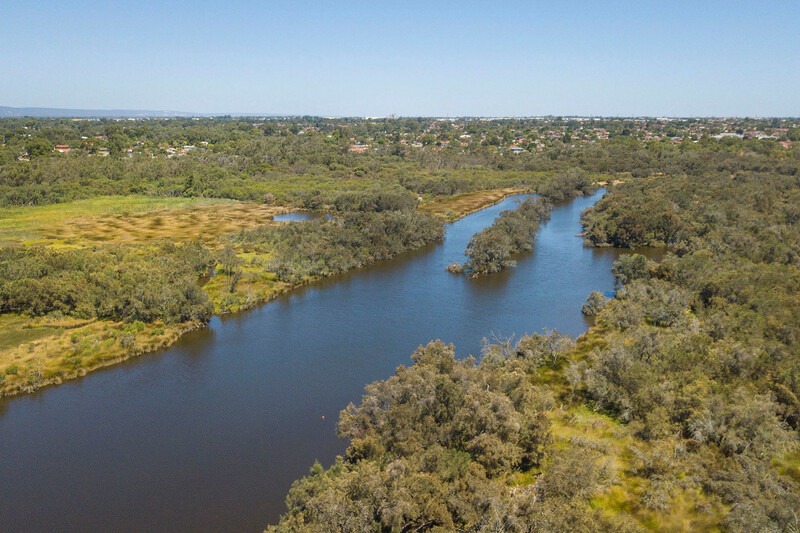 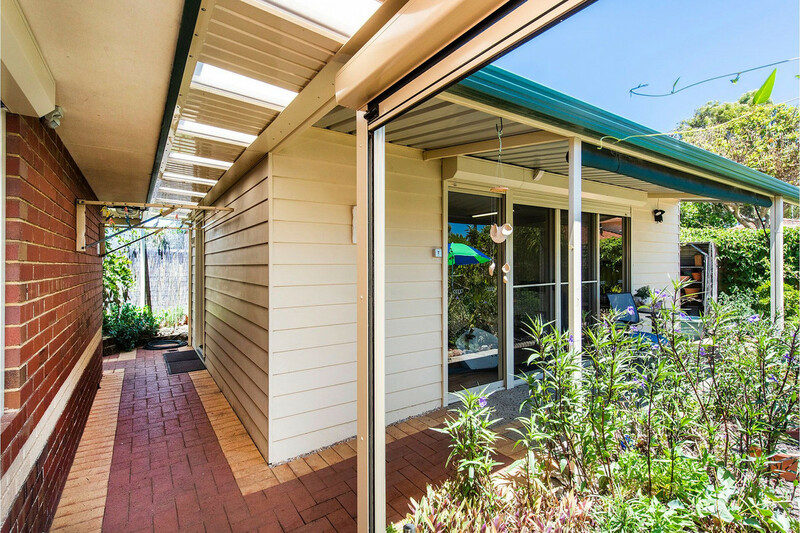 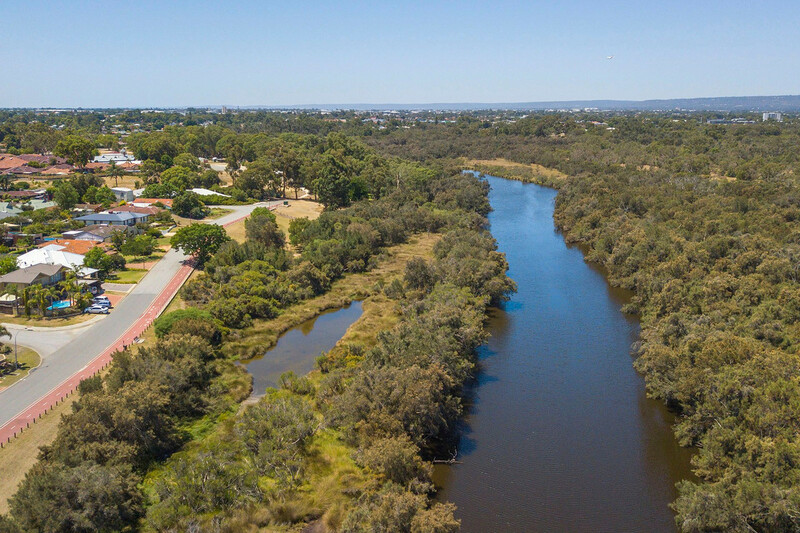 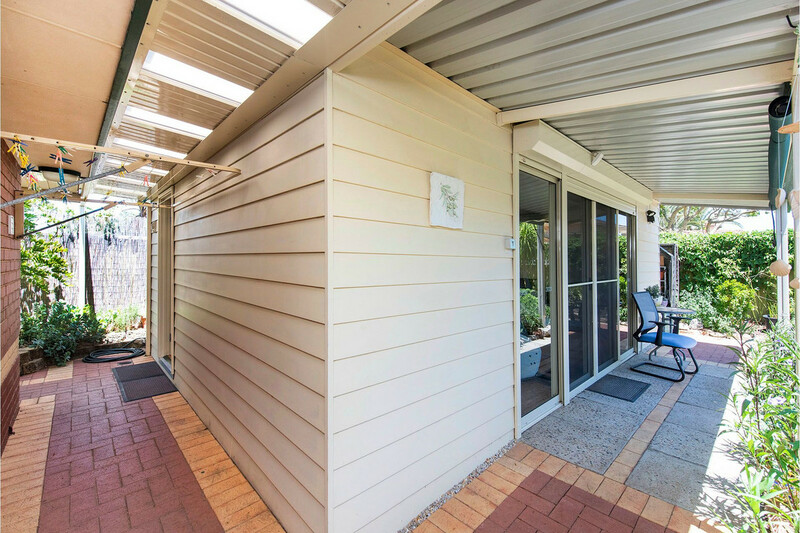 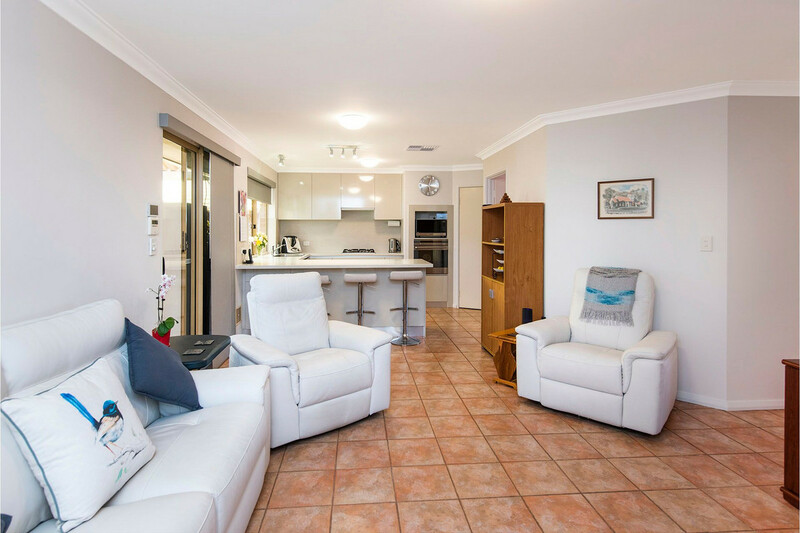 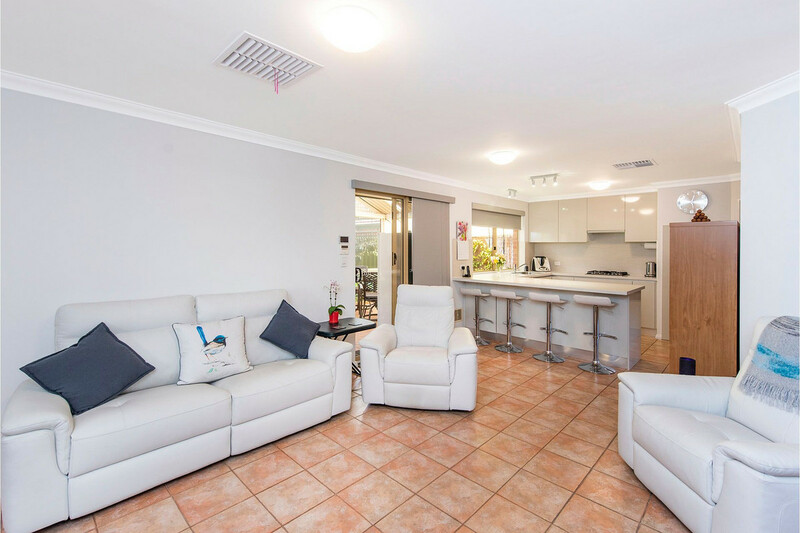 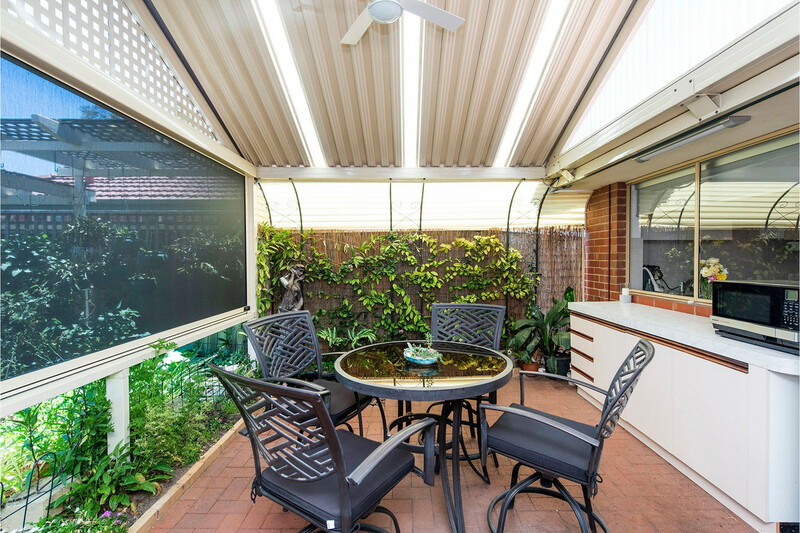 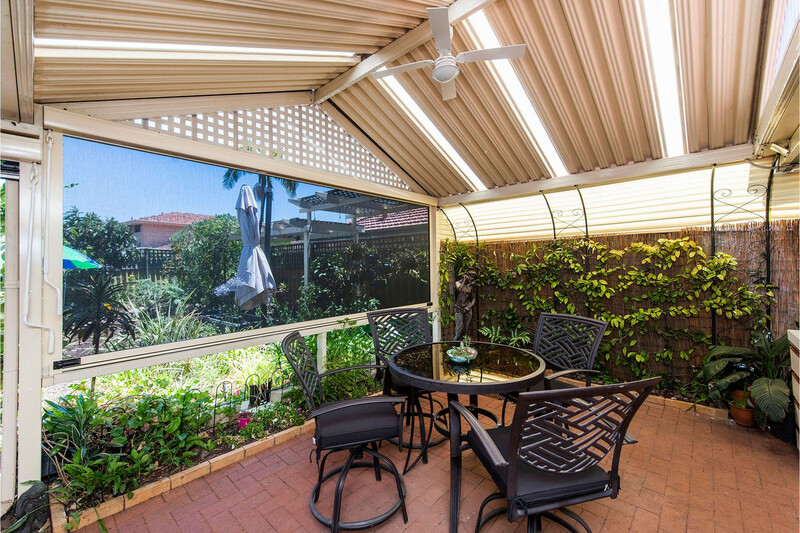 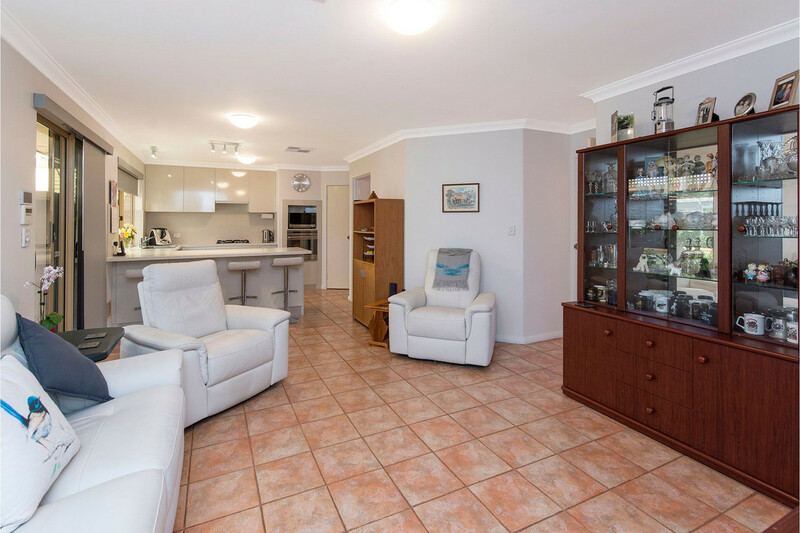 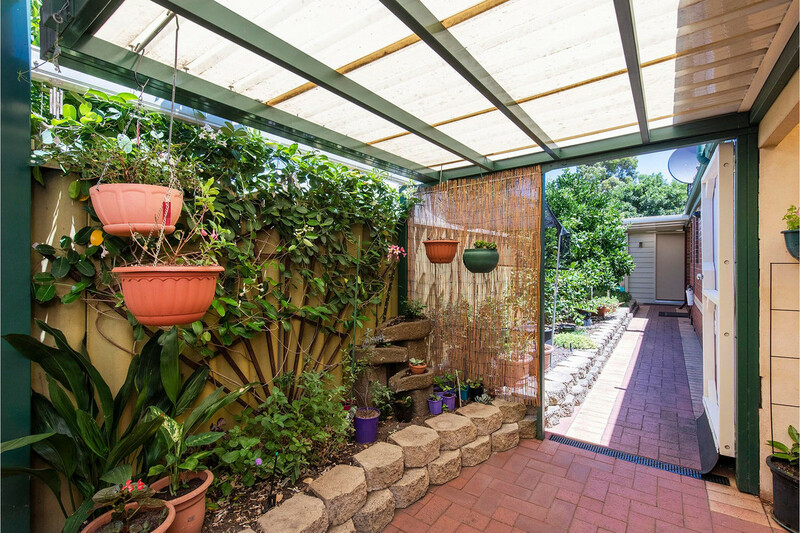 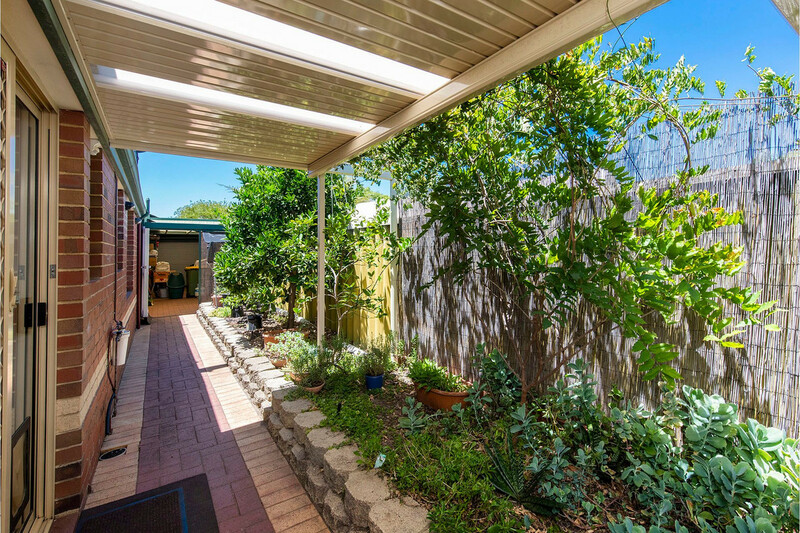 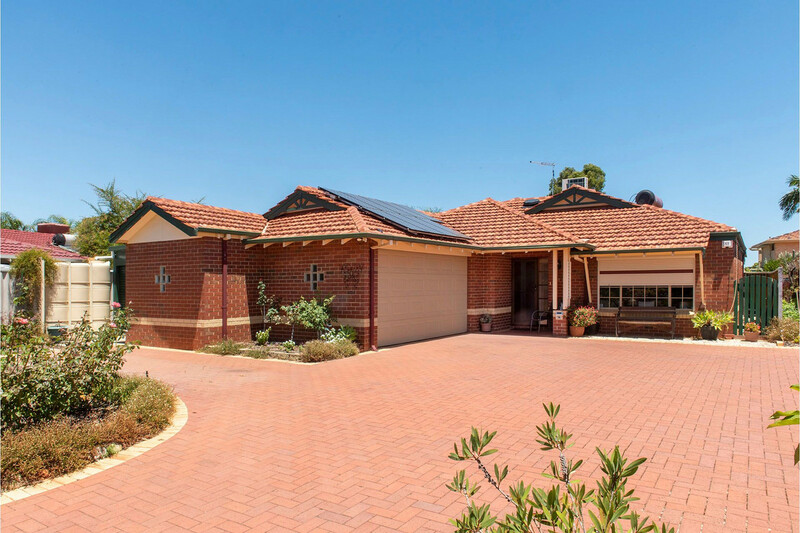 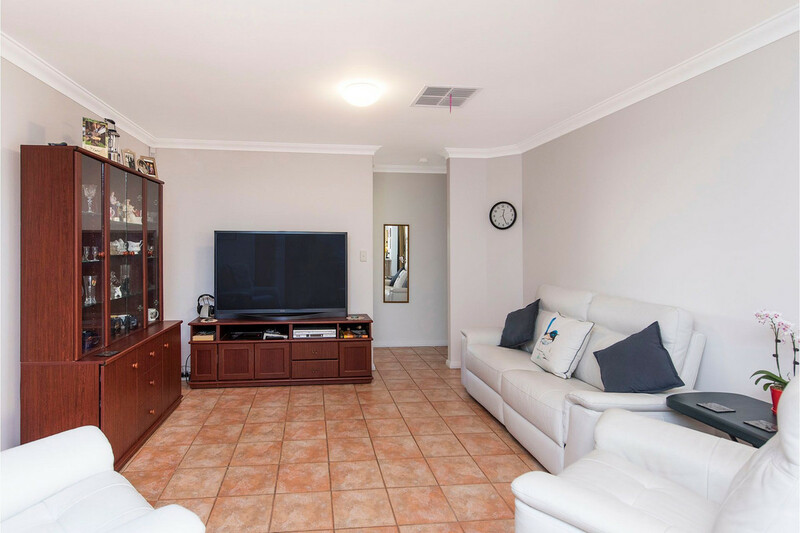 Nestled in a quiet private cul-de-sac, near the sparkling shores of the Canning River. 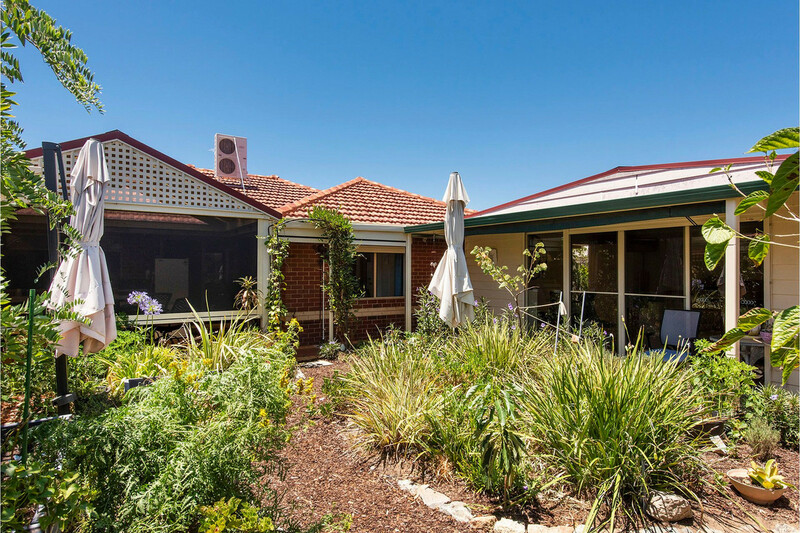 The suburb is rich with parklands, playgrounds, walking, biking and trekking paths, you will be so spoilt for choice. 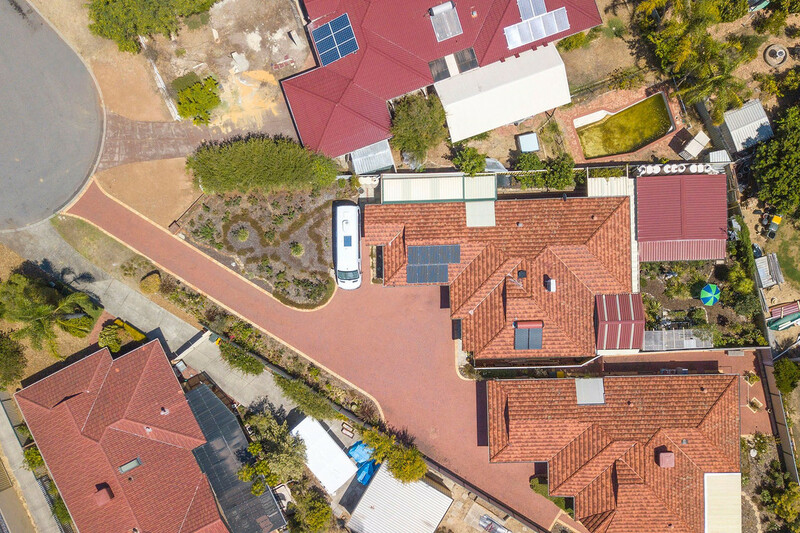 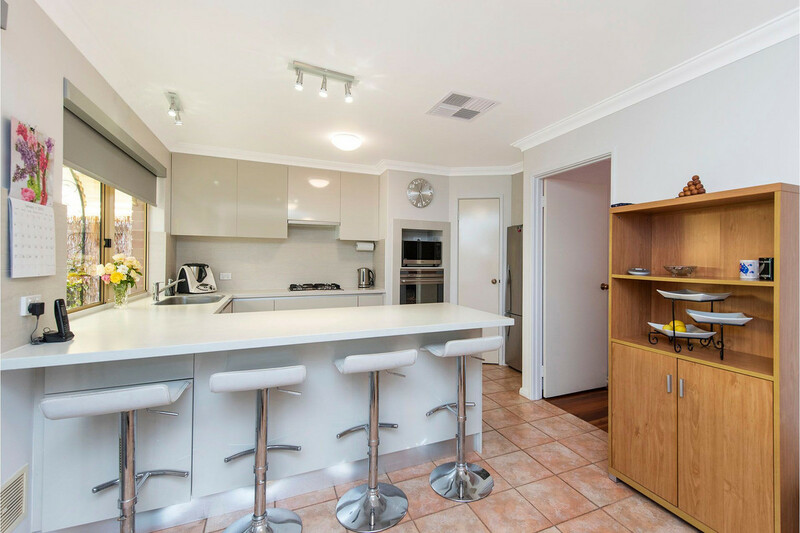 The location is close to a host of amenities like Curtin University, the recently developed Westfield Carousel and far too many cafes and restaurants to list them all. 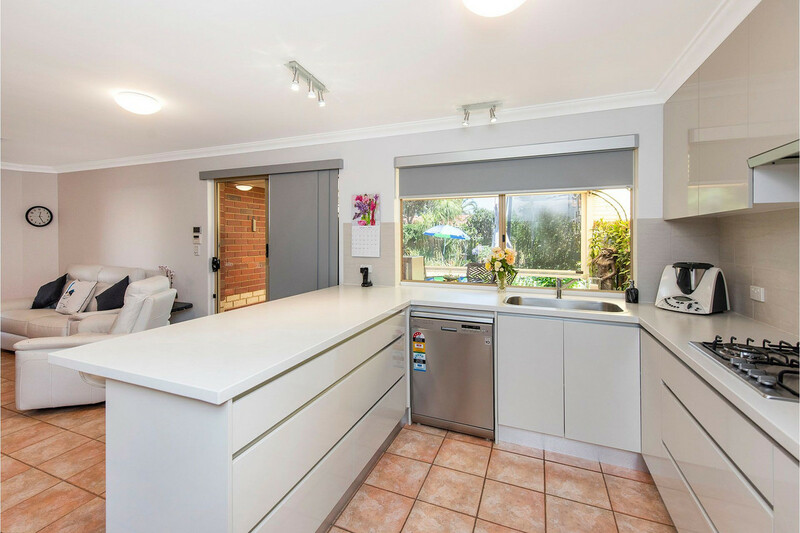 This immaculate 3 bedroom home has been recently renovated with beautiful upgrades to the kitchen, main bathroom and master ensuite. 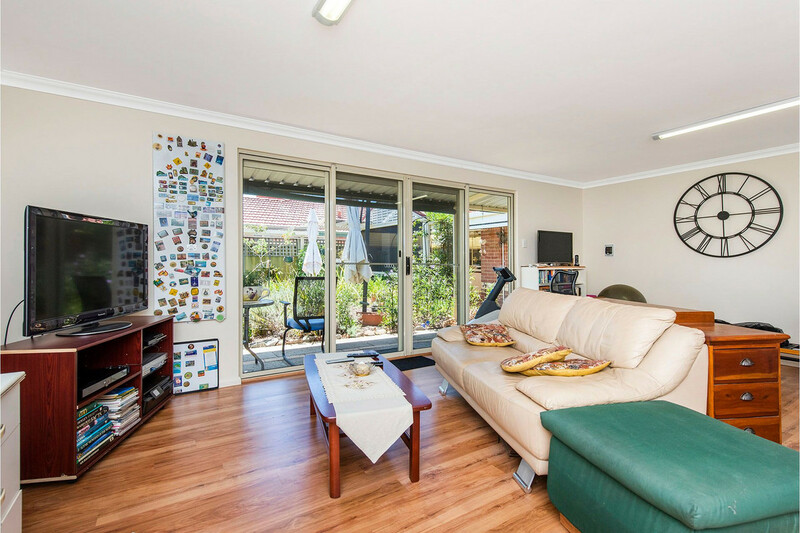 As soon as you step inside this home you will know you have come across something truly special. 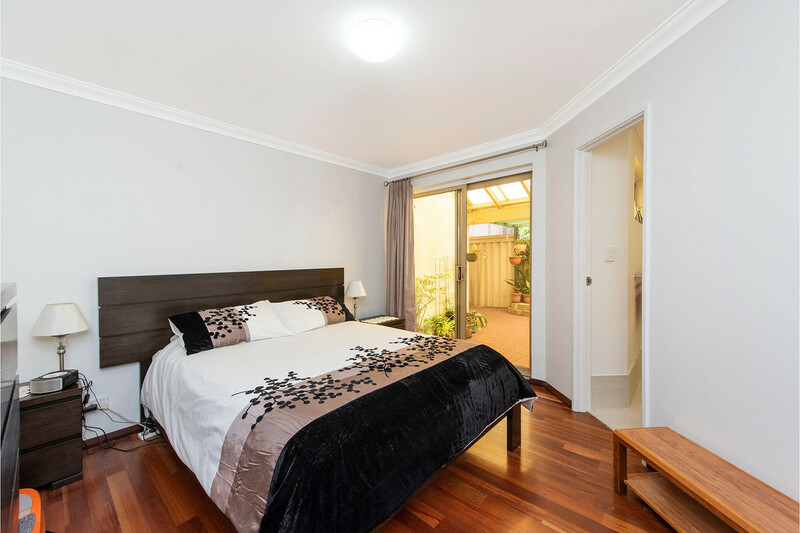 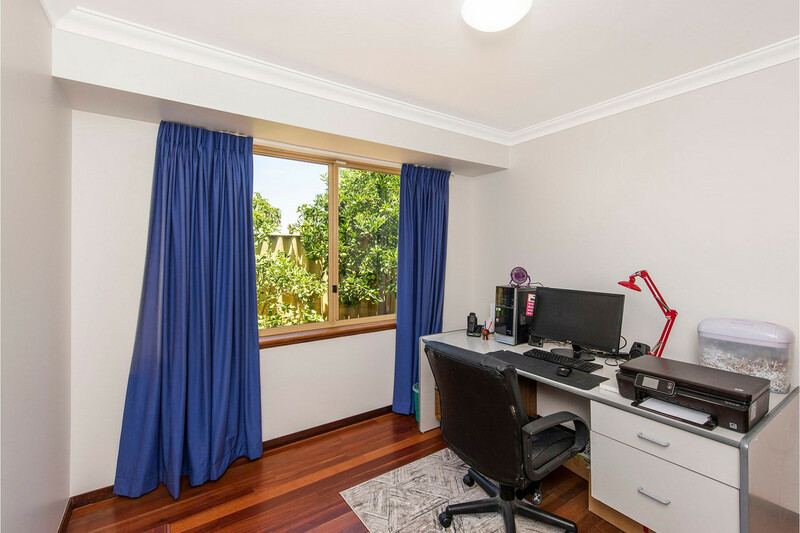 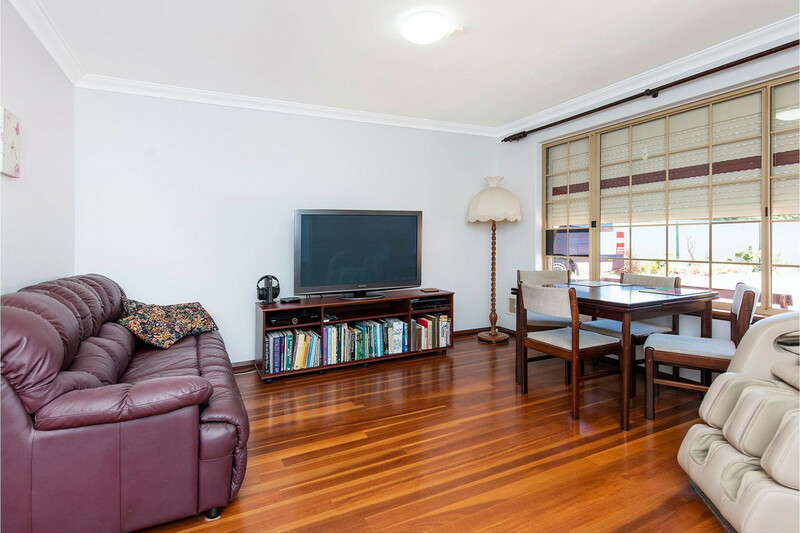 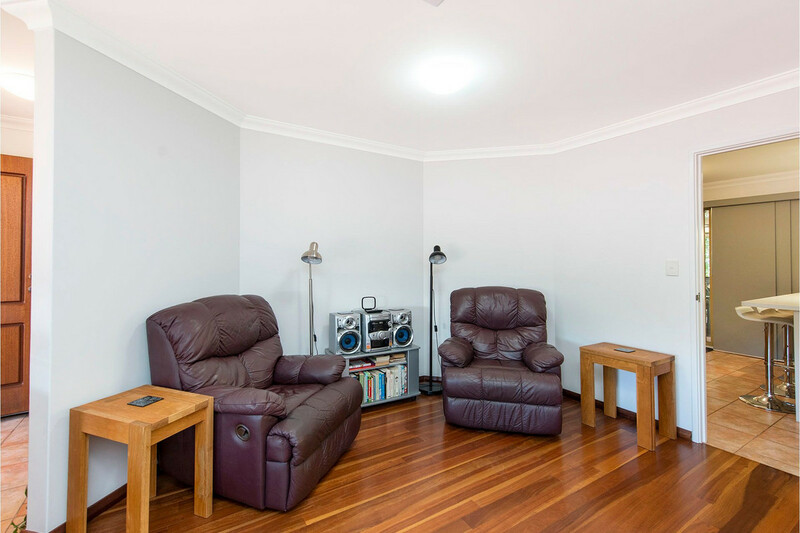 There is a separate formal lounge and dining to the front of the home, featuring a large window to let in lots of natural light and stunning Solid Karri floor boards adding warmth to the home. 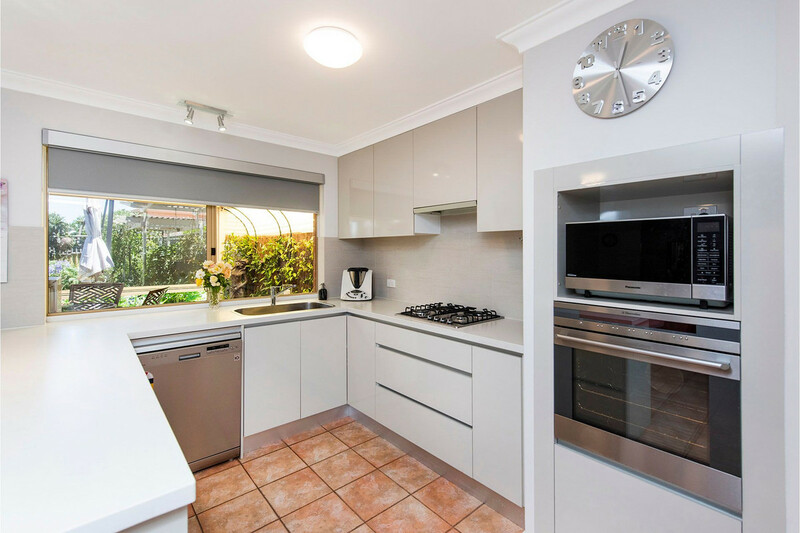 The kitchen is light and bright with Essastone bench tops, overhead and below bench cupboards and spacious drawers, stainless steel appliances including wall oven and dishwasher. 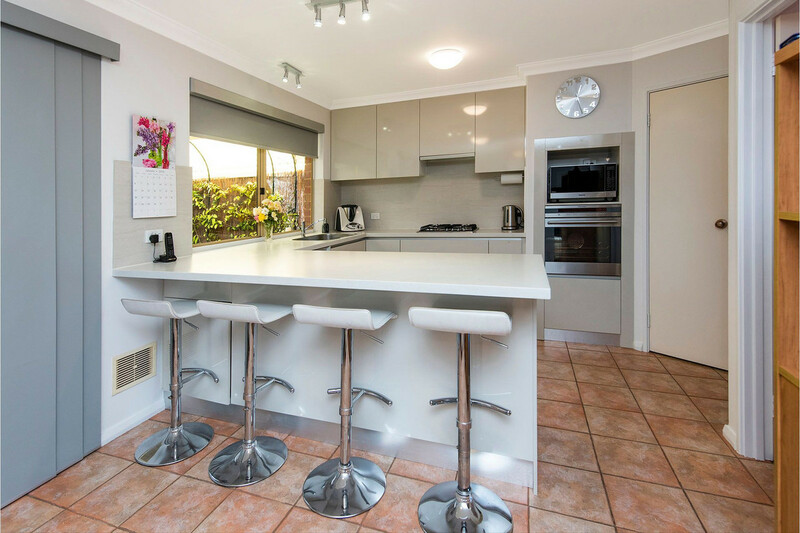 The breakfast bar is large enough for 4 people and is sure to become a hit with the family. 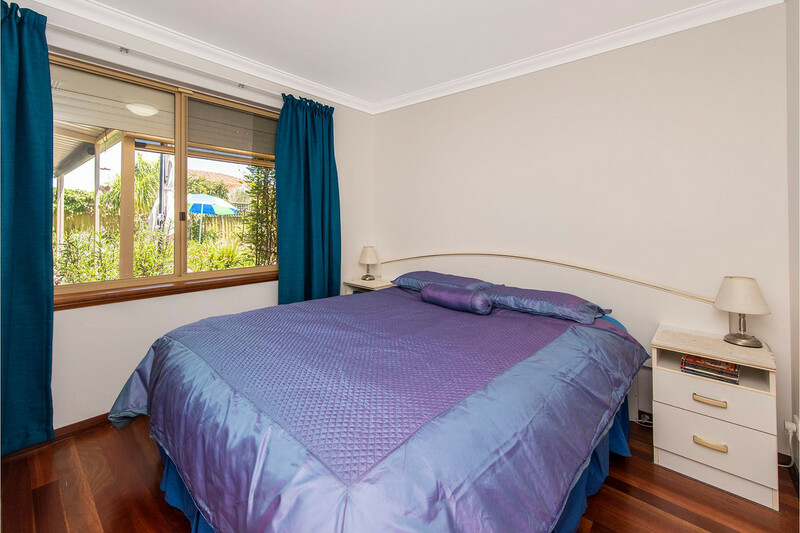 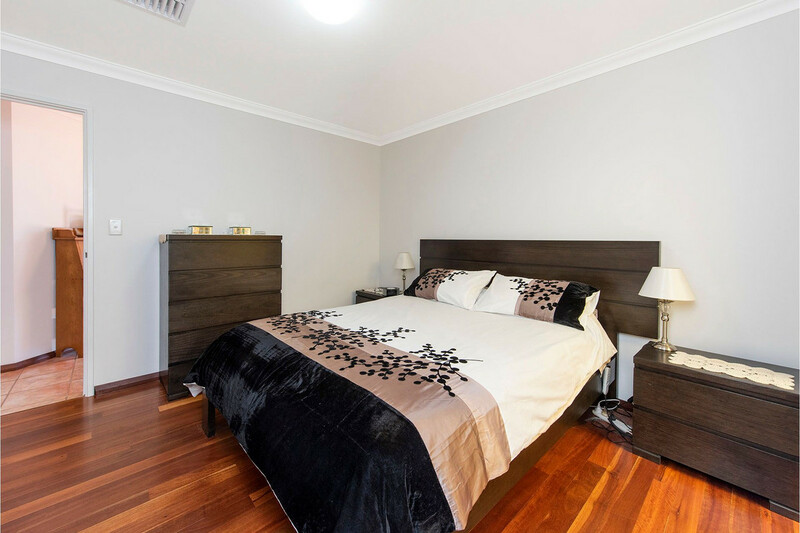 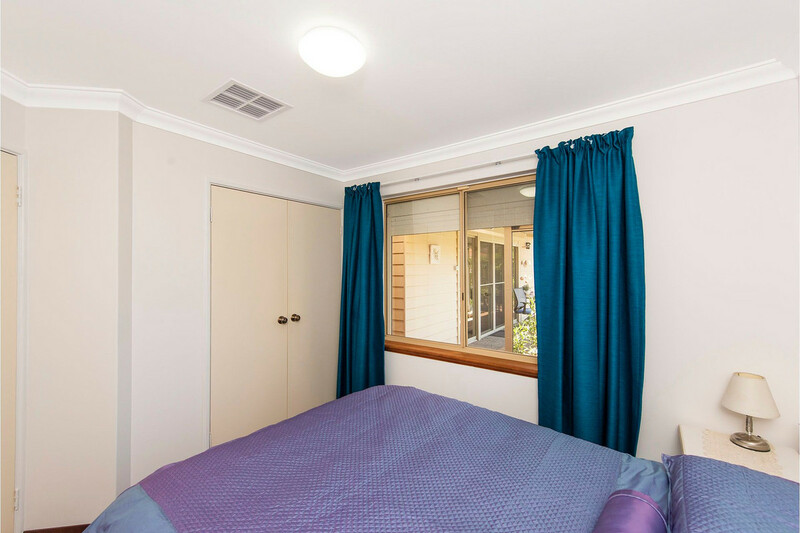 All the bedrooms also have solid Karri floor boards, the minor bedrooms have double wardrobes and the master features a walk-in robe. 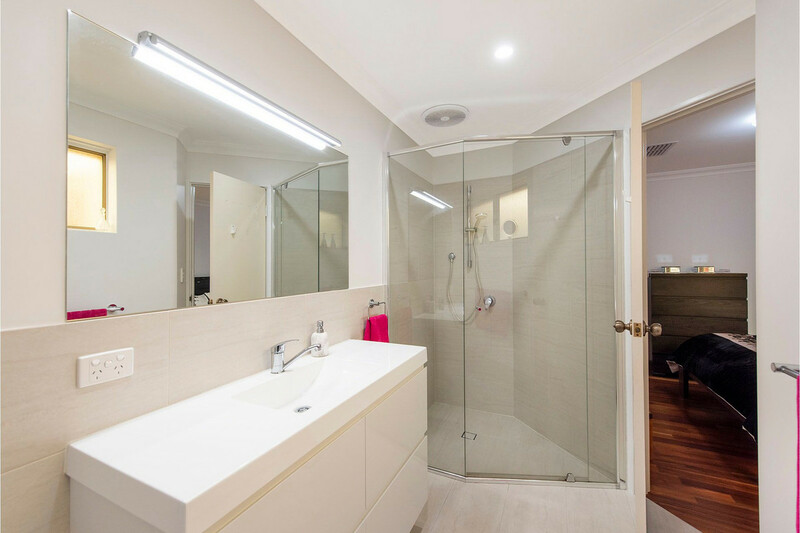 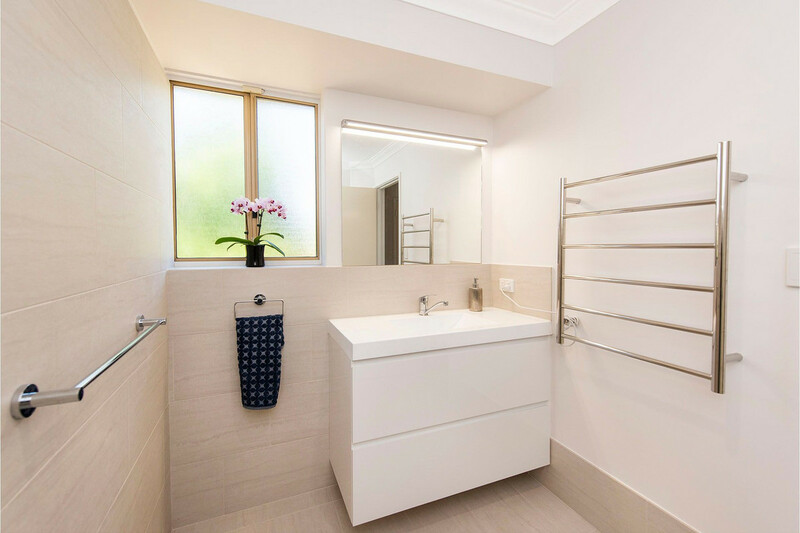 The ensuite and main bathroom have both been renovated, stylish and modern in design, clean lines, good storage, neutral tones. 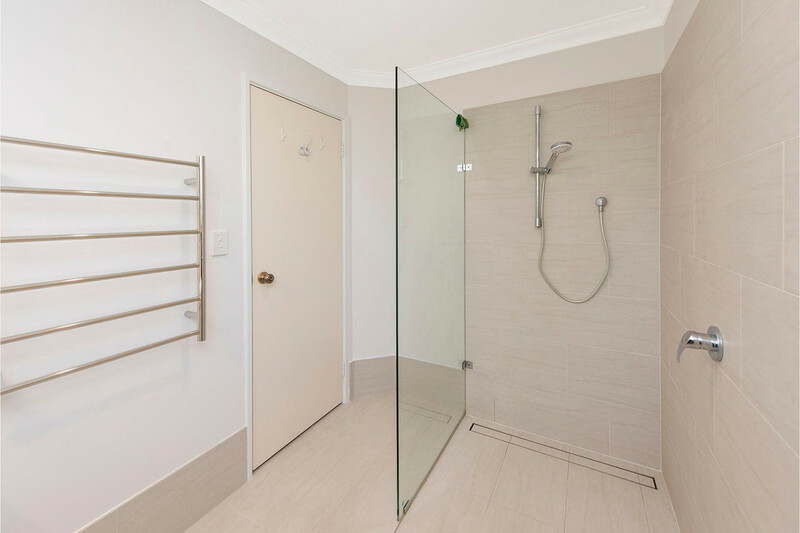 There is even a heated towel rail for a little added luxury. 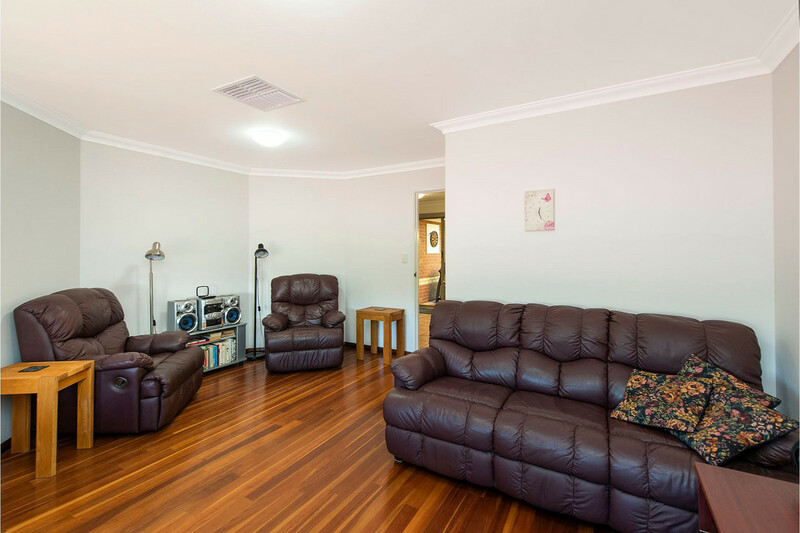 and timber floors. 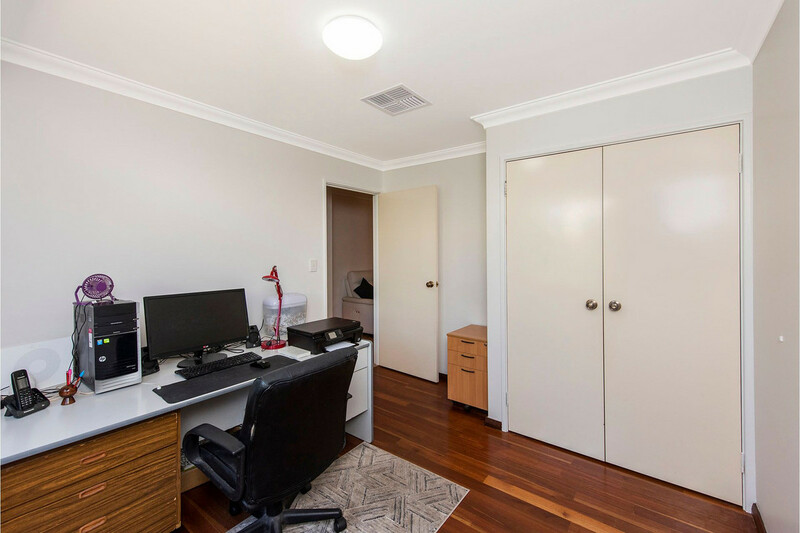 This space is multifunctional and can be used for a games room, teenagers retreat, parents retreat, office, crafts or art studio…… your options are endless. 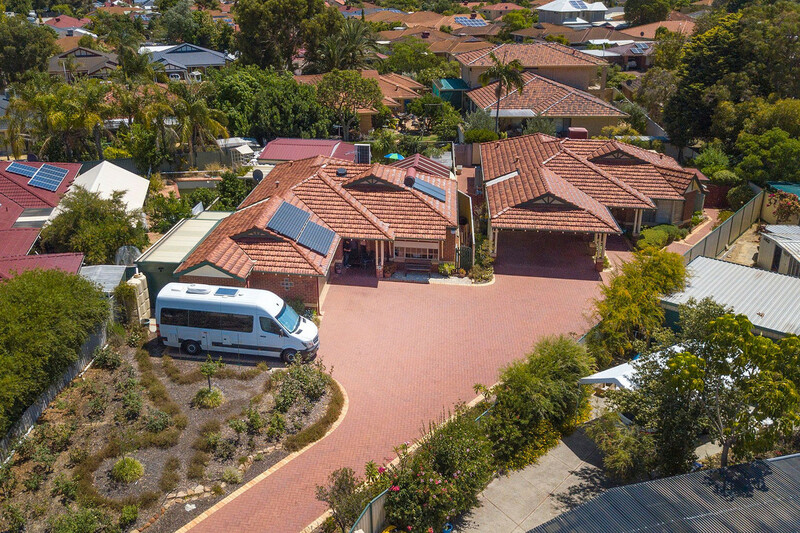 Call Simon on 0410 341 001 to view this property today.